Recently, Millennials surpassed Gen X as the largest portion of the American workforce. This means that inevitably, every workplace will work with Millennials in some capacity, whether as co-workers, clients, or even supervisors. It’s important to note that Millennials have different career objectives, communication styles, and core values than many hiring managers are used to. These differences should be acknowledged and, whenever possible, embraced. 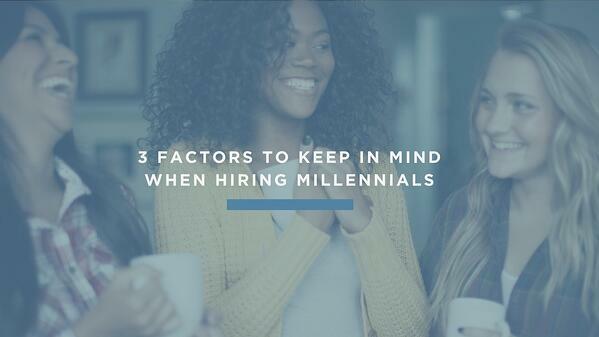 Here are three key factors to keep in mind when interviewing and working with Millennials. A Business Insider article sheds light on the direction communication preferences are shifting: "Chat apps are replacing email as the preferred mode of business-to-consumer interaction. More and more millennials — those between 18 and 34 years old — are finding that chat apps are a more reliable and convenient way to reach brands and service providers, according to an Ovum survey of millennials in the US and Germany." Technology is changing the way we communicate. Brad Smith, president and CEO of Intuit, said in an interview with Forbes, "Millenials, and the generations that follow, are shaping technology. This generation has grown up with computing in the palm of their hands. They are more socially and globally connected through mobile Internet devices than any prior generation. And they don’t question, they just learn." 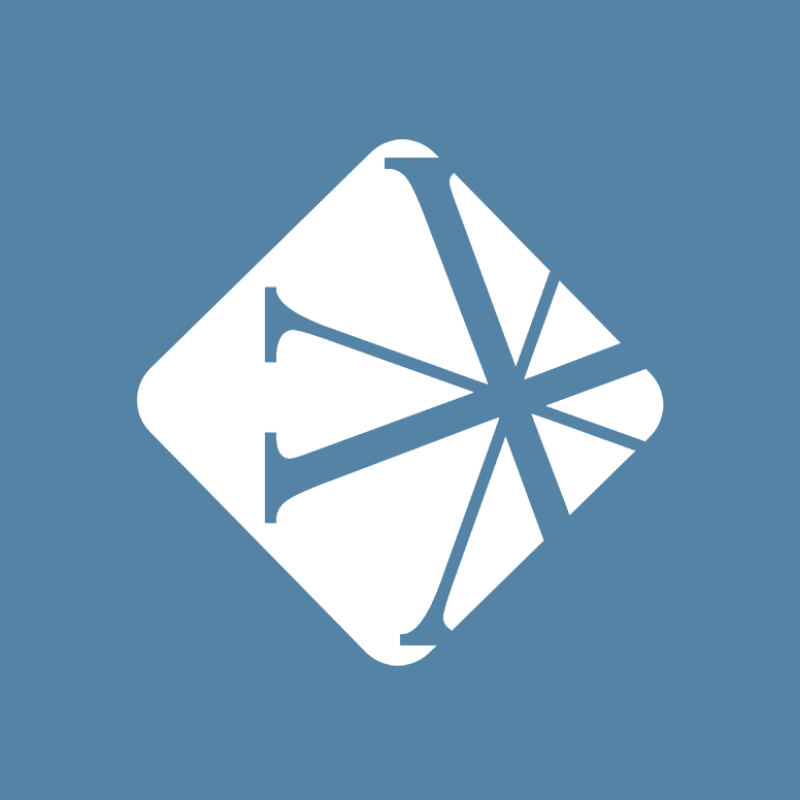 While Millennials are going to be more comfortable communicating via text, social media, etc., they need to be able to interact within communication platforms utilized by your church or organization. While you may be more likely to get a response from a Millennial during the pre-hire process via a less traditional form of digital communication, it is not an excuse for them to not communicate through the same channels and with the same standards of responsiveness that you expect from your non-millennial staff. While you have to be able to communicate with them through their channels (especially in the recruiting process), it should also be expected that they can communicate in yours. There is a huge difference between confident and arrogant compared to confident and inspired. We hear it often when we are working with client churches: Millennials sometimes feel like they are owed or deserve something even if they have no experience in a particular discipline or ministry. While on one hand, I appreciate what confidence says about a person’s drive, it is also something that needs to be addressed head on. Acknowledge what they are doing or interviewing for and how it fits into the big picture, but don’t forget to incorporate the idea that this will help prepare them in other ways as they grow their career in ministry. Additionally, if you can give them an opportunity to take ownership of a special event or new outreach initiative, you can thwart entitlement. The feeling that what they’re doing fits into the bigger picture and is helping the organization overall is key to getting Millennials to buy in for the long term. "The feeling that what they’re doing fits into the bigger picture and is helping the organization overall is key to getting a Millennial to buy in for the long term." Over the last 10 years, a major psychological shift in the workforce has taken place. Candidates are moving away from the idea of climbing the corporate ladder. Millennials are no different. Their time is more important and if they have to work, they want to give their time to a worthy cause. The 2018 Deloitte Millennial Survey found that most Millennials prioritize working for a company with a purpose, rather than being motivated by profit. Sometimes that cause is altruistic; sometimes it’s living out a personal passion. If they aren’t working in a career that they feel will have a positive impact on the world, you’ll find Millennials immersed in their hobbies to fulfill their creative bent. The millennial generation is anti-status quo – hence the startup craze of the last 15 years. One of the largest threats to keeping Millennials on staff is not losing them to another organization, but instead losing them to a creative passion that they can monetize. "One of the largest threats to keeping Millennials on staff is not losing them to another organization, but instead losing them to a creative passion that they can monetize." The last thing they are going to do is work a job just to work a job. They’ll sacrifice money to do what they love. As an attempt to keep Millennials engaged and fulfilled in your Church, reflect on how your position will allow them to utilize their creative passions. For example, perhaps they have some experience in photography or graphic arts. There are ways that almost every ministry in a church could use someone with those skill sets at some point over the course of the year. Utilizing their creative passions within your organization will give them the space to flex those creative muscles and they will end up staying longer and working better within the rest of the staff. What are some of the biggest challenges you have faced when working with or trying to hire Millennials?